Sheffield United and West Brom are pretty evenly matched on our Trueform ratings and also hard to split on this season’s overall Championship form. The Blades are currently third in the table, just one point and a couple of places ahead of Albion going into Friday night’s televised showdown. Everything points to this being a close encounter and 12/5 for a draw is a value pick for our first Sheff Utd vs West Brom prediction. United bounced back from a 1-0 home loss to Yorkshire rivals Leeds when securing a 2-0 success at Reading last weekend. The Blades struggled to break down the lowly Royals, but a late header from Billy Sharp and a Sam Baldock own goal eventually secured the points. 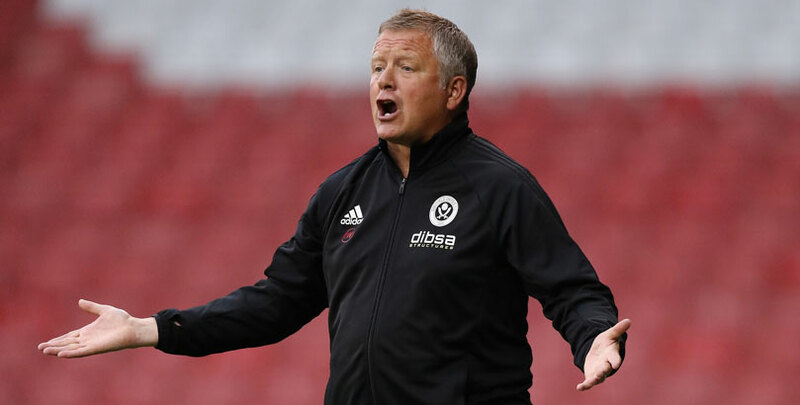 “It was a great win for us, but I wasn’t too pleased with the first-half performance,” Chris Wilder said. “We kept them at arm’s length but we were not anywhere near where our usual standards are. “So I made a little change at half-time and had a few harsh words with the players. I thought that we came roaring back in the second half and were much better. United have been involved in some cagey contests at Bramall Lane of late, with five of their last seven home games being goalless at half-time. Looking at the Sheff Utd vs West Brom odds, there is obvious appeal in 2/1 for it to be 0-0 at the break again here. West Brom are unbeaten in five matches but have had to settle for a share of the spoils in their last two fixtures, drawing 1-1 with Brentford and 2-2 with Aston Villa. The Baggies were fortunate to escape with a point in that Midlands derby, as Villa dominated the second period before Jay Rodriguez bundled in a last-gasp equaliser with his hand. Darren Moore praised his side for keeping going, though, and thought it was a fair result overall. 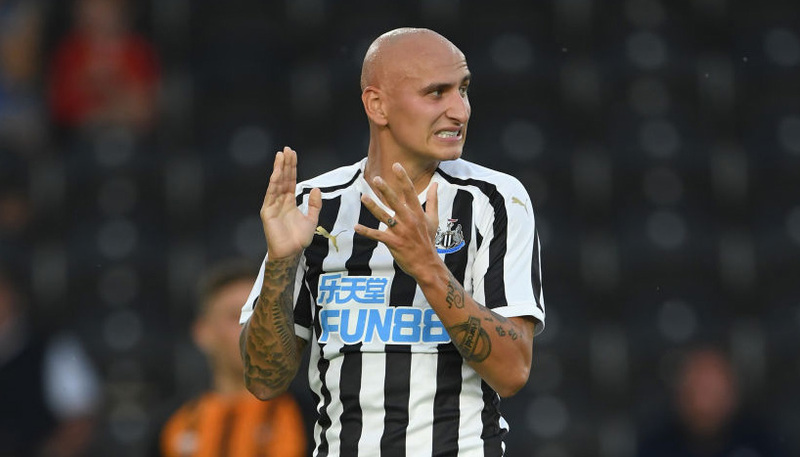 Albion also showed plenty of resilience to win away at Ipswich and Swansea last month, so it is unlikely they will wilt under pressure at Bramall Lane. Let’s finish off our Sheff Utd vs West Brom betting tips by taking 17/4 for the scores to be level at half-time and full-time.